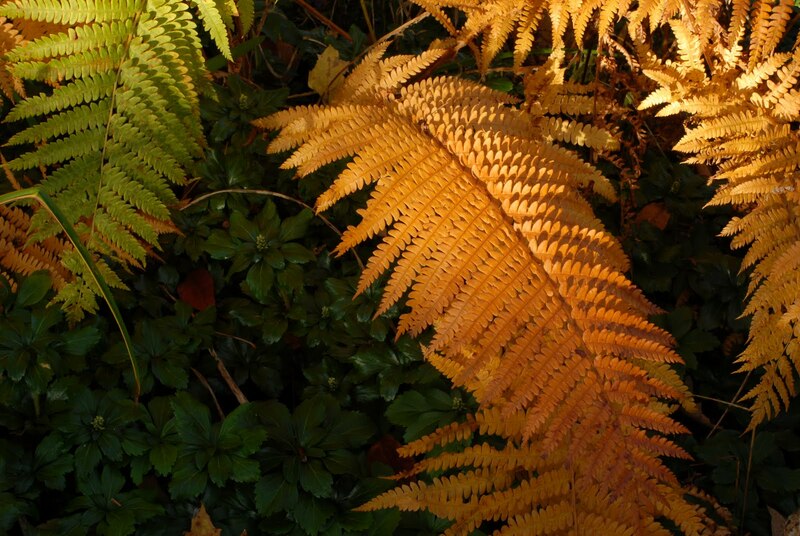 Last year’s fall fern color was phenomenal. It was due to a number of factors; the biggie being our moist, cool summer. Unfortunately, I spent some time in the garden yesterday cutting back many of the burnt fern leaves. With the dry summer we experienced in Massachusetts this year, there may be a shortage of exceptional fall color. With that being said, you can’t ignore what is left in the garden. 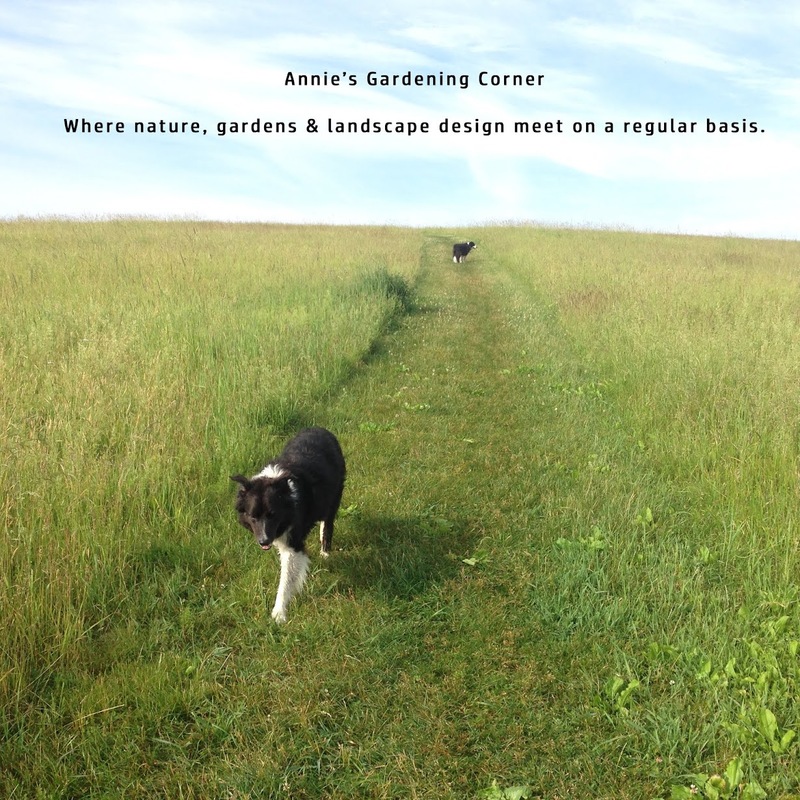 To make room for what is still blooming, spend some time cleaning up and cutting back plant material that is a bit worse for wear. We are also in the heart of seeding season for your lawns so it’s time to work the green machine. This is primo season for thatching, aerating, top-dressing and especially seeding. If you intend to transplant any shrubs, make sure you water them heavily a few days prior to moving them. The ground is still powdery dry.